Bulgaria’s Foreign Ministry called on December 11 for the country’s citizens to postpone planned trips to Turkey unless absolutely necessary, warning that the probability of terrorist attacks in Turkey remains high. The Foreign Ministry in Sofia issued the warning after a terrorist attack in Istanbul on the night of December 10 left 38 people dead and 155 injured. Places at risk of terrorist attacks included tourist sites, squares, ports, railway stations, airports, shopping malls, stadiums and sports halls, bus stops, especially the metro, religious sites, open areas with high concentrations of people frequented mainly by foreigners, public sites near police stations and military bases, Bulgaria’s Foreign Ministry said. 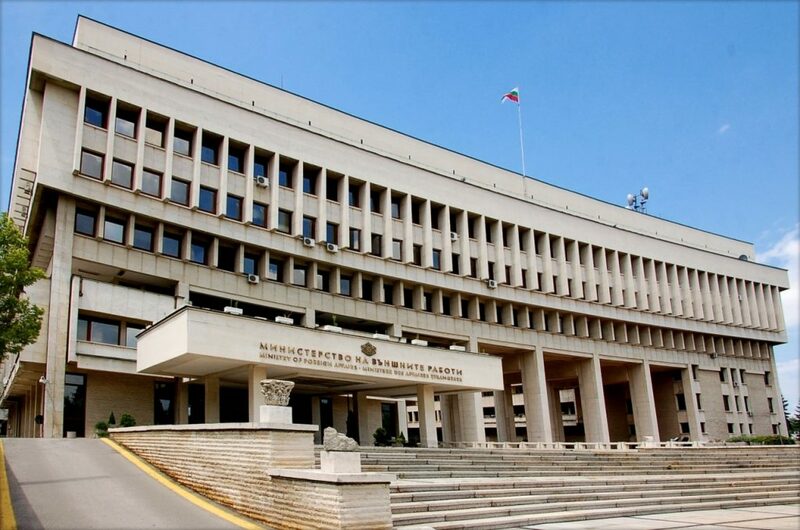 Calling on Bulgarians to postpone trips to Turkey until the situation is normalised and to undertake visits to the neighbouring country only if absolutely necessary, the Foreign Ministry said that trips should take account of the seriousness of the emergency situation in the country and the additional security measures. People should comply strictly with the instructions of the security forces, the ministry said.